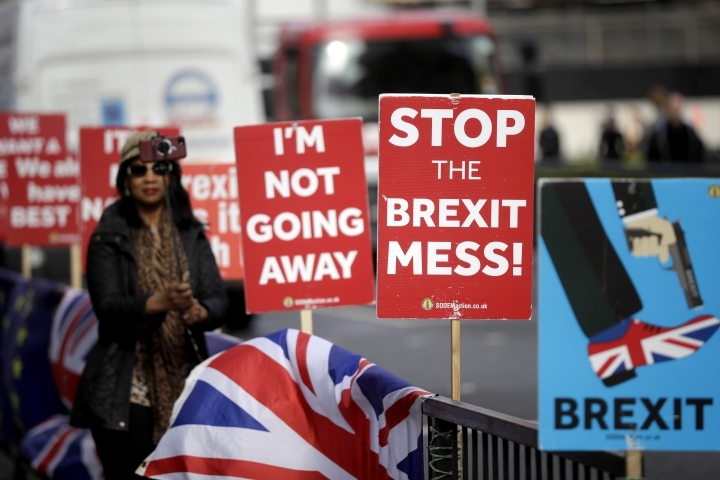 LONDON — The speaker of Britain's House of Commons dealt a potentially fatal blow to Prime Minister Theresa May's ailing Brexit deal on Monday, saying the government couldn't keep asking lawmakers to vote on the same deal they have already rejected twice. 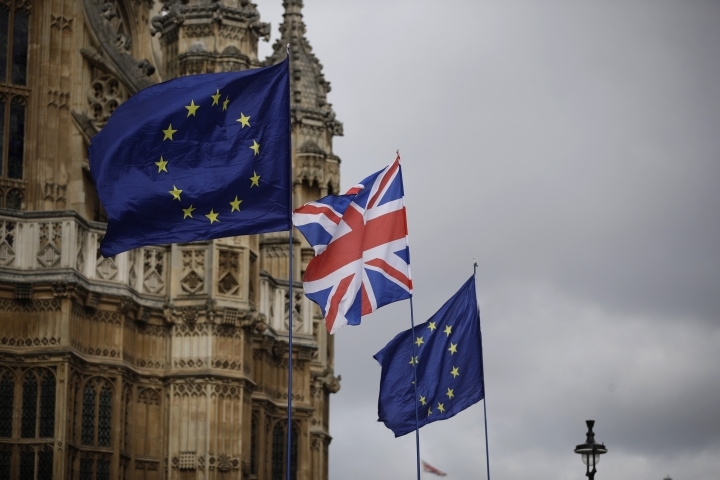 The government intended to try a third time to get lawmakers to back the deal, ideally before May joins EU leaders Thursday at a Brussels summit where she is set to ask the bloc to postpone Britain's departure. May has warned opponents that a failure to approve her Brexit divorce deal would mean a long, and possibly indefinite, delay to Britain's departure from the EU. Speaker John Bercow scuttled May's plan, saying that centuries-old parliamentary rules prevent "the same proposition or substantially the same proposition" from being brought back repeatedly for votes in a session of Parliament. 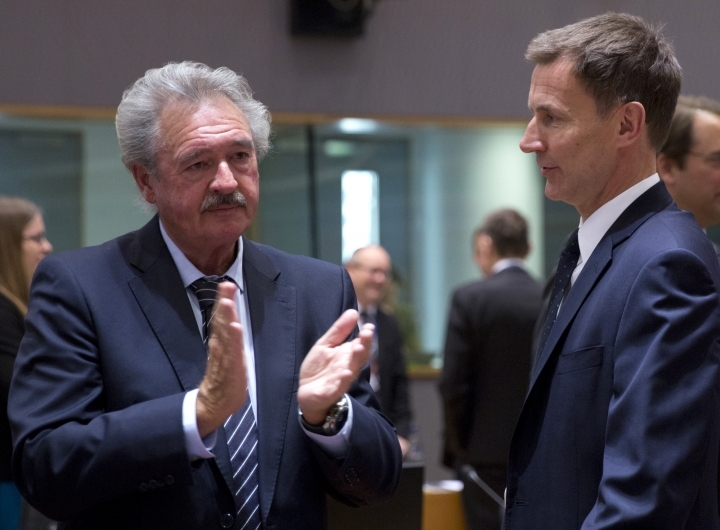 The ruling caused uproar on the government side of the House of Commons. Solicitor General Robert Buckland said Britain was facing a "major constitutional crisis," with not much time to solve it. "Frankly, we could have done without this," Buckland told the BBC. As interpreter and enforcer of Parliament's rules, the speaker has broad powers. 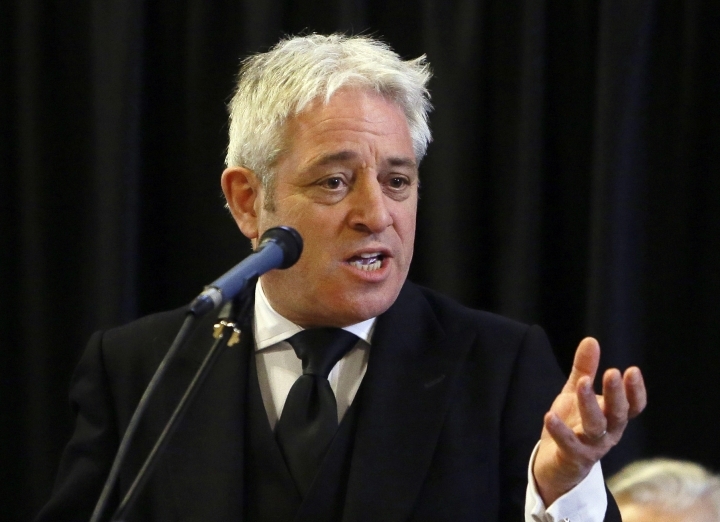 Bercow — whose booming cries of "Orderrrrr!" have made him something of a global celebrity — has often used his office to boost the influence of backbench lawmakers, to the annoyance of May's government. "Part of the responsibility of the speaker is, frankly, to speak truth to power," he said Monday. 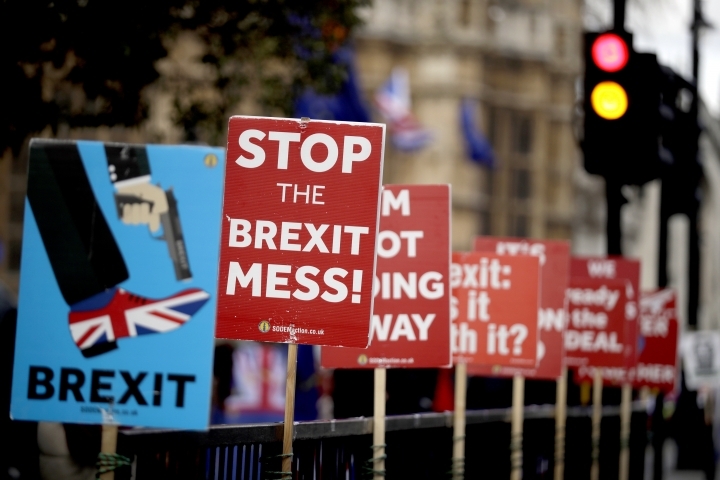 Even before Bercow's ruling, May faced a struggle to reverse the huge margins of defeat for the Brexit divorce agreement in Parliament. It was rejected by 230 votes in January and by 149 votes last week. Her goal was to win over Northern Ireland's small, power-brokering Democratic Unionist Party. 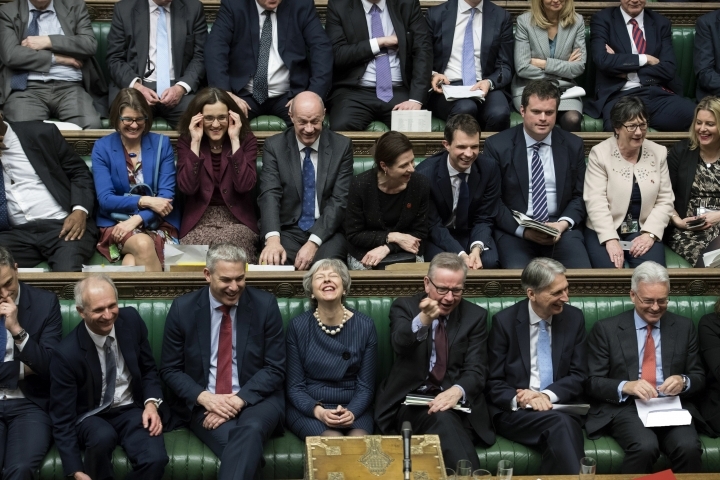 The DUP's 10 lawmakers prop up May's minority Conservative government, and their support could influence pro-Brexit Conservatives to drop their opposition to the deal. Opposition centers on a measure designed to ensure there is no hard border between the U.K.'s Northern Ireland and EU member Ireland after Brexit. Talks between the government and the DUP have been aimed at reassuring the party that Britain couldn't be trapped in the backstop indefinitely. But with no sign of a breakthrough, May's spokesman, James Slack, said the government would only hold a vote if there is "a realistic prospect of success." 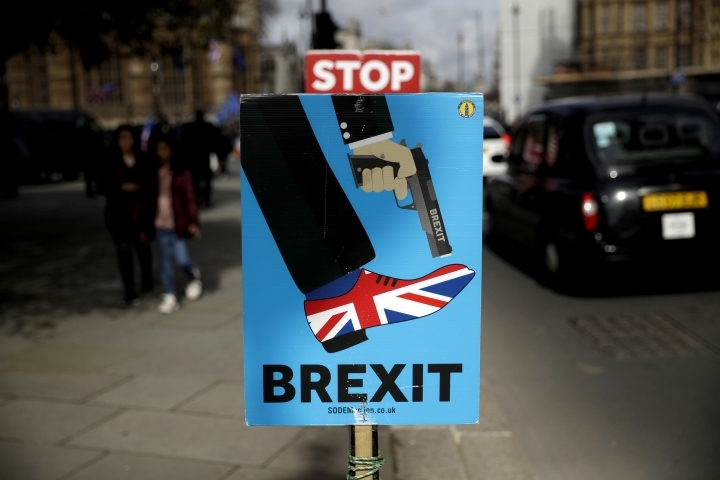 After months of political deadlock, British lawmakers voted last week to seek to postpone Brexit. 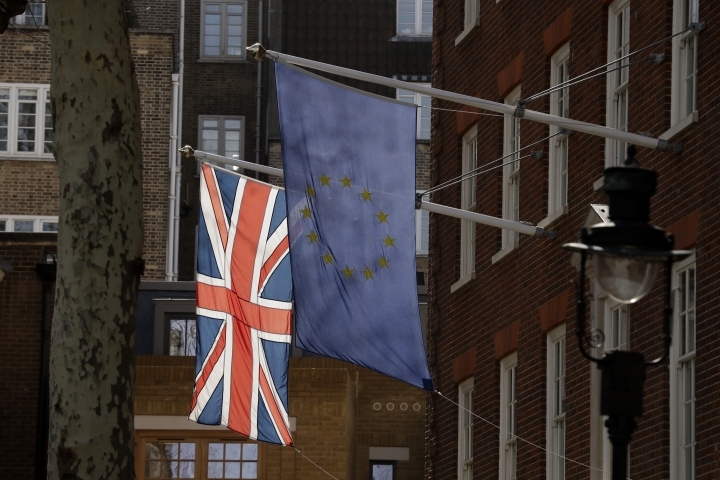 That will likely avert a chaotic British withdrawal on the exit date of March 29 — although the power to approve or reject a Brexit extension lies with the EU, whose leaders are fed up with British prevarication. May has said if her deal is approved, she will ask EU leaders this week to extend the Brexit deadline until June 30 so that Parliament has time to approve the necessary legislation. 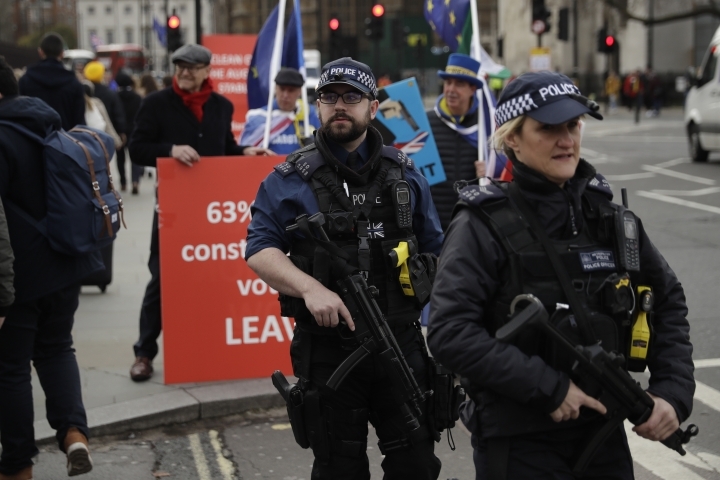 If it isn't, she will have to seek a longer extension that would mean Britain participating in May 23-26 elections for the European Parliament — something the government is keen to avoid.